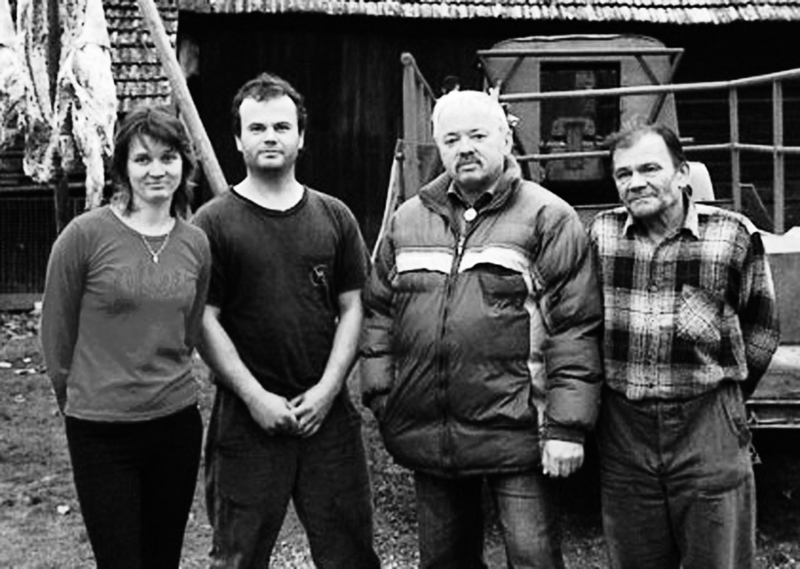 Jan Neoral (third from the left) poses with citizens of Trakavec who are against the radar. Back in 2007, the Bush administration was trying to install a anti-missile radar system at a military base in the Czech Republic. While this issue didn’t really register in North America, according to filmmaker Filip Remunda, it was a big deal in Europe. “This issue provoked the largest social and political discussion in Czech Republic since the Soviet revolution,” he said. Many feared that installing an anti-missile system in the Czech Republic could be seen as an arms buildup instead of a defensive move, and would kickstart a new Cold War between Russia and the USA. 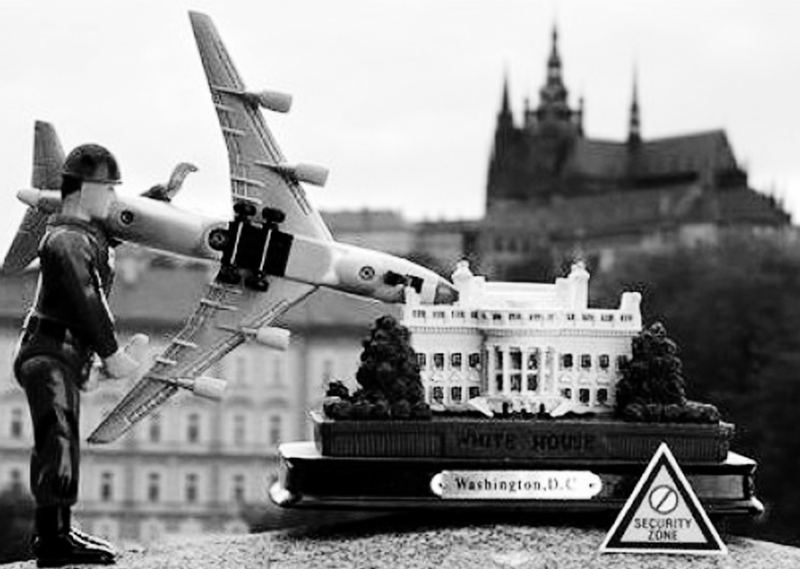 Remunda is one of the directors of Czech Peace, which looks into the response of Czech citizens to America’s plans. The film is a followup to 2004’s Czech Dream, when Remunda and co-director VÃ­t KlusÃ¡k tricked the country into believing they were opening a new hypermarket. Despite claiming not to be political filmmakers, Remunda and KlusÃ¡k decided to make a documentary about the issue of military space as well as the rift caused by the potential radar. The film focuses on Jan Neoral, the mayor of Trokavec, a small town near the military base. He is one of the opponents, and the film shows him crusading to prevent the radar from happening. Czech Peace also follows the other side in the form of government spokesperson Tomas Klvana, who spends his time trying to explain the radar to people who wish to hear nothing of it. The tensions are evident in one of the first scenes of the film, when Czech poet Ivan Martin Jirous, who is pro-radar, verbally attacks protesters gathered in a public square. One of the protesters winds him up by claiming American soldiers got what they deserved in Vietnam, causing Jirous to angrily push and shove the man. However, Remunda and KlusÃ¡k were surprised by how little Americans knew about the issue when Czech Peace premiered at Michael Moore’s Traverse City Film Festival in 2010. Meanwhile, the issue was much discussed in countries that disagreed with the radar, such as Russia. While filming for his new project, Remunda discovered that normal citizens knew about the case of the radar in detail. “In any Siberian small village people were informed,” shared Remunda.